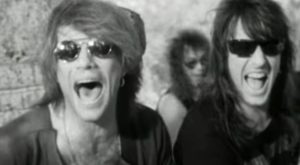 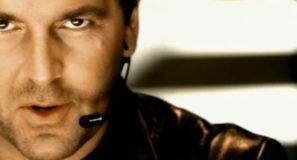 The song was written by the band members, Jon Bon Jovi and Richie Sambora, along with American songwriter Desmond Child. 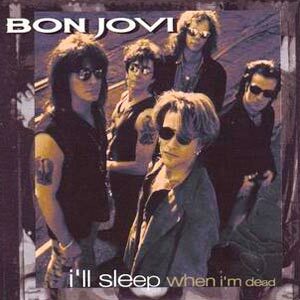 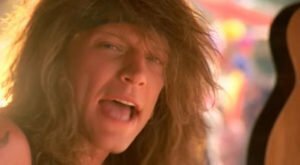 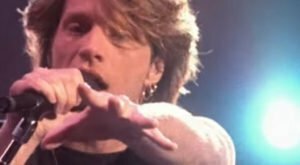 “I’ll Sleep When I’m Dead” was released as the fourth single from Bon Jovi’s fifth studio album, “Keep The Faith”. 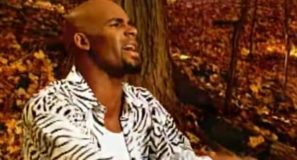 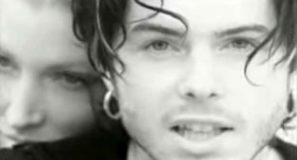 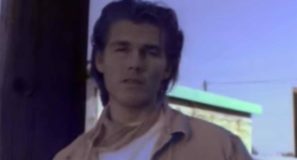 The single was released in July 1993 peaking at number 17 on the UK singles chart.